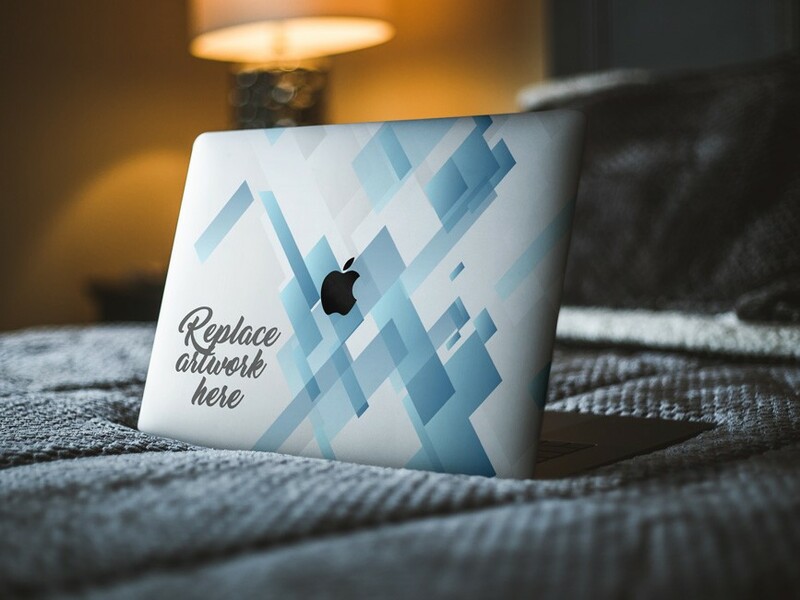 Download Free Macbook Skin Case Mockup. Macbook Skin Mockup is best for showcasing your MacBook skin designs and texture artwork in a realistic environment. Easy to place your designs inside smart objects, double-click the Smart Layer, copy & paste your artwork, save and you’re done. Nice work done by PSD.graphics.